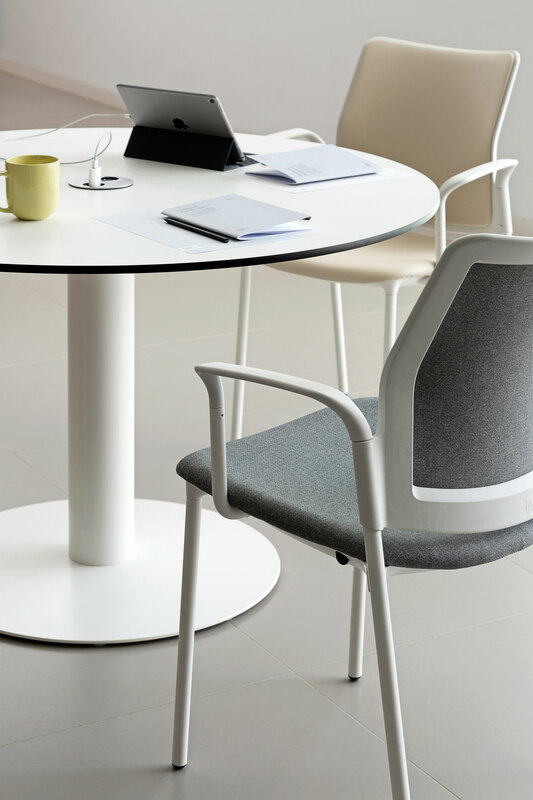 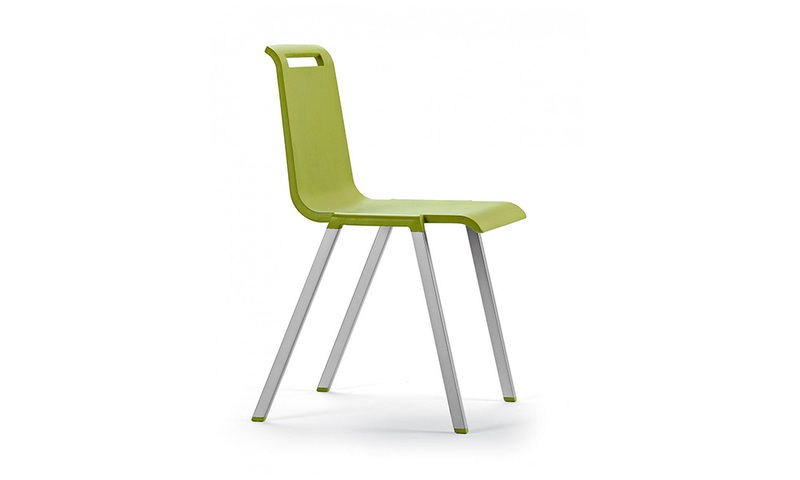 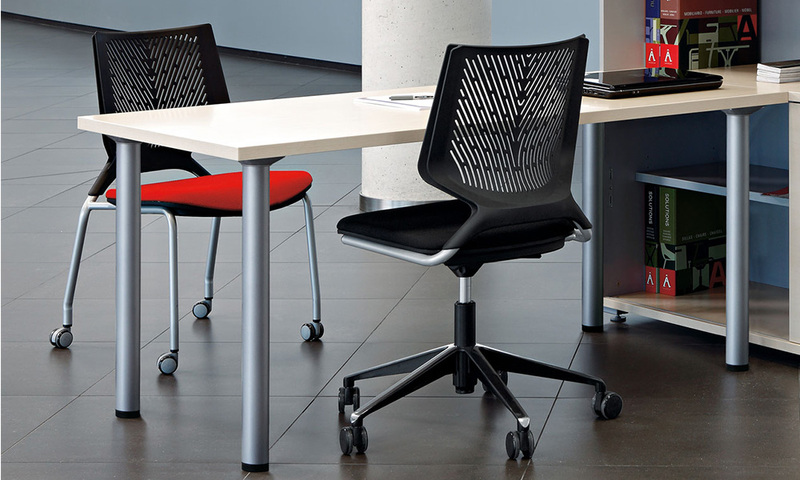 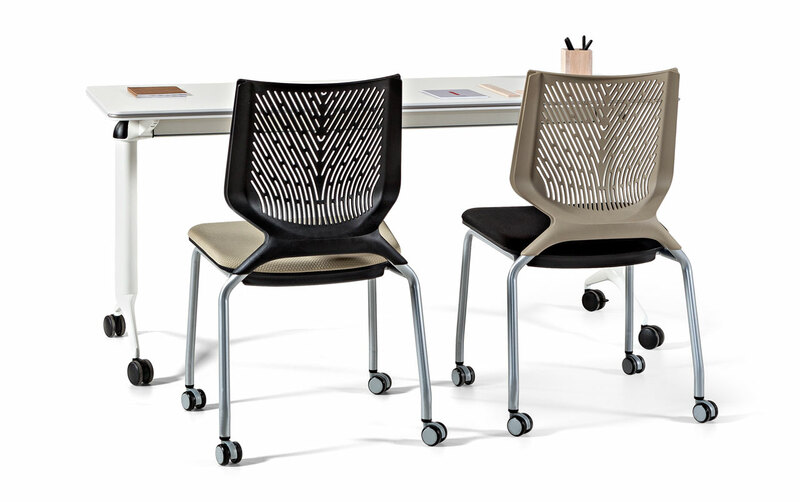 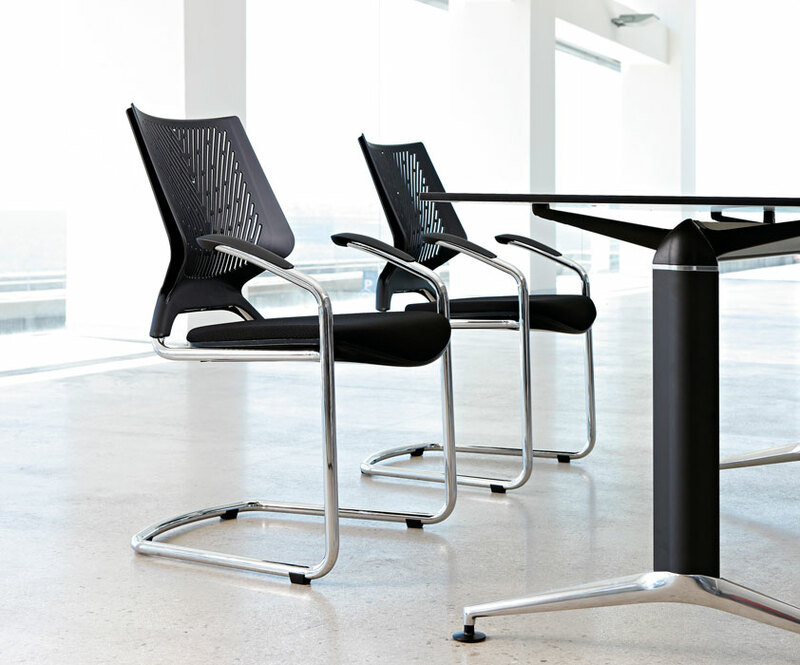 Following the TNK chair concept, Actiu has developed TNKID. 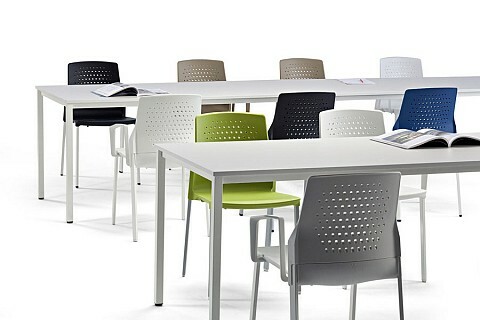 A multi-purpose product which includes a wide range of conference, visitor and beam seating solutions. 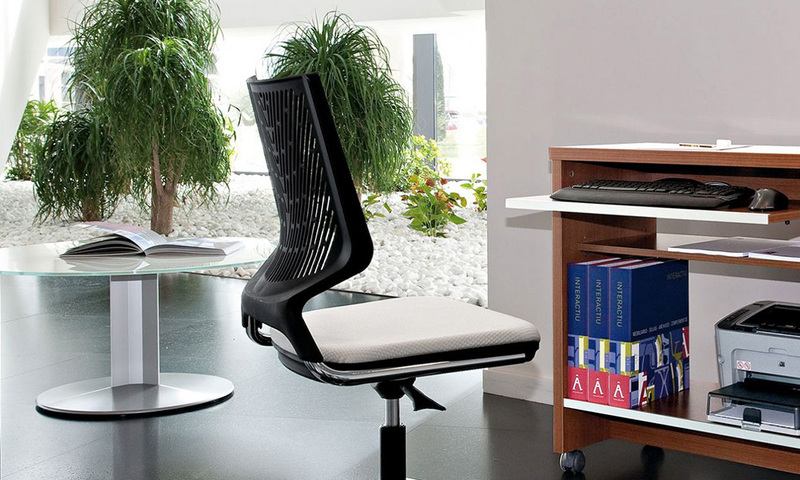 A light but hi-tech design suitable for any environment. 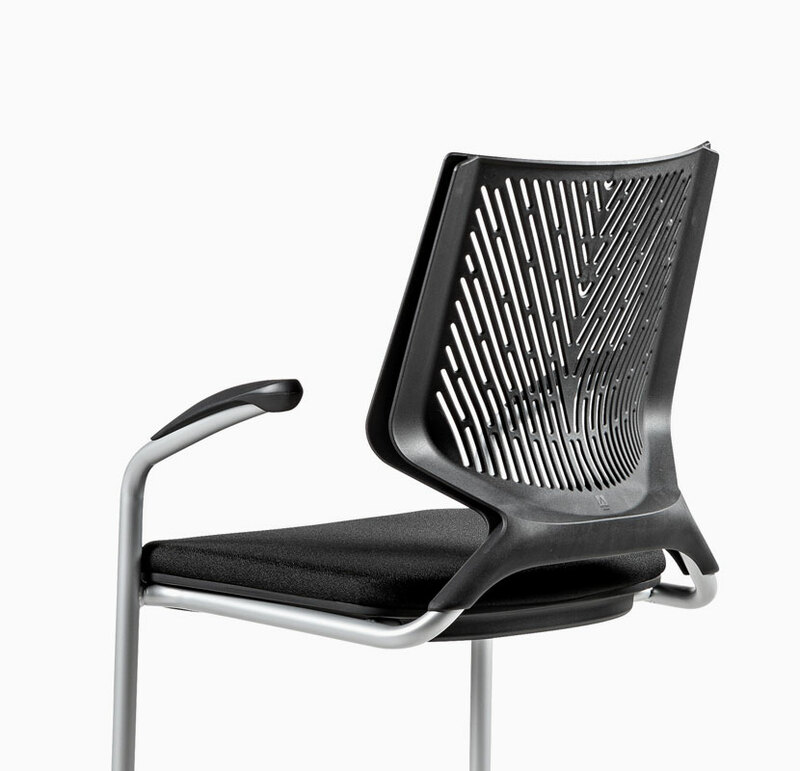 The back has been designed to distribute the user weight in a uniform way and its cell design improves bodily comfort. 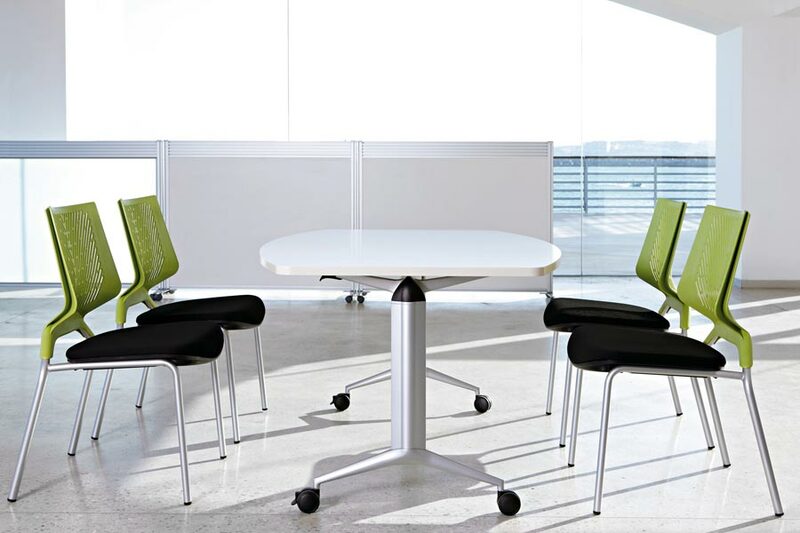 A light fresh feel with a contemporary edge.